Production control facility for a plate mill operated by a world leading steel-maker. To design, manufacture, deliver and install the required facility, this being of approximate overall sizes 5.2m long x 3.6m wide x 2.9m high. Structural steel skeleton complete with integral lattice frame floor (fully boarded). Walls and roof over-clad with bespoke manufactured paneling. Panel inner fascias in perforated steel for maximum acoustic absorption, and all powder coated for durability, longevity, ease of cleaning etc. The overall heavy duty construction being suitable for operation in the noisy, dirty & dusty conditions associated with this heavy industrial process, and fit for purpose in providing a safe working environment for operations and maintenance personnel. Single man access door for personnel entry / egress and emergency exit. Acoustically insulated vision panels (manufactured in tinted, heat reflective safety glass & inclined to prevent the build-up of dust & dirt on the panes) providing operational personnel with a panoramic overview of the mill and the Levelling process, whilst offering protection from hot plate glare. 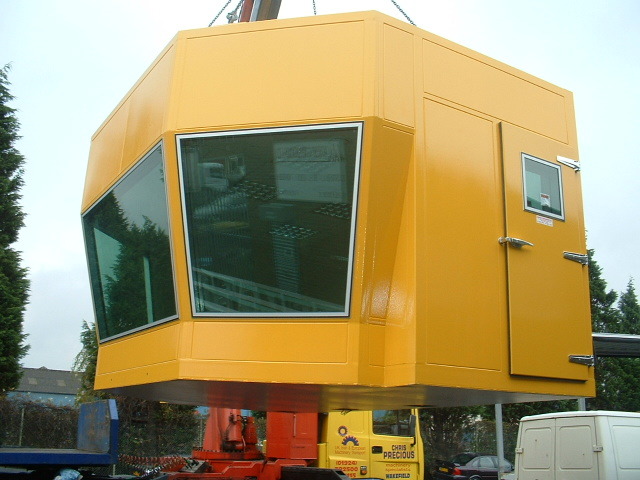 The unit provides the housed computer & visual display equipment with suitable protection against the harmful effects of condensation, corrosion etc. Monitor hanging bracket system facilitates the mounting of the required visual display units at high level. 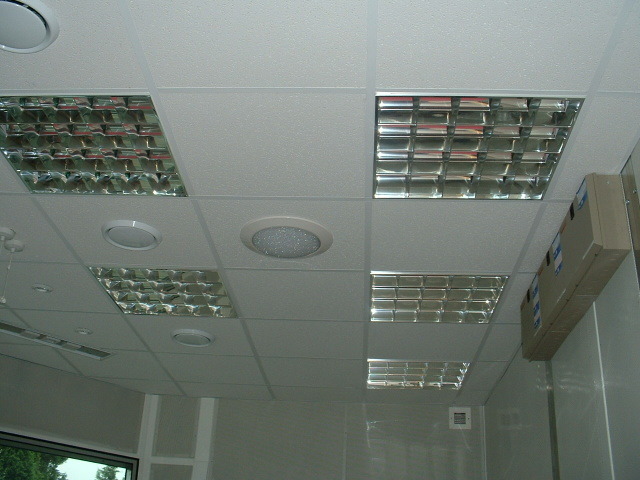 Industrial type air conditioning unit (ducting, ceiling mounted diffusers & air return grilles etc. all inclusive) ensures total comfort of personnel and the satisfactory operation of the installed electrical equipment.